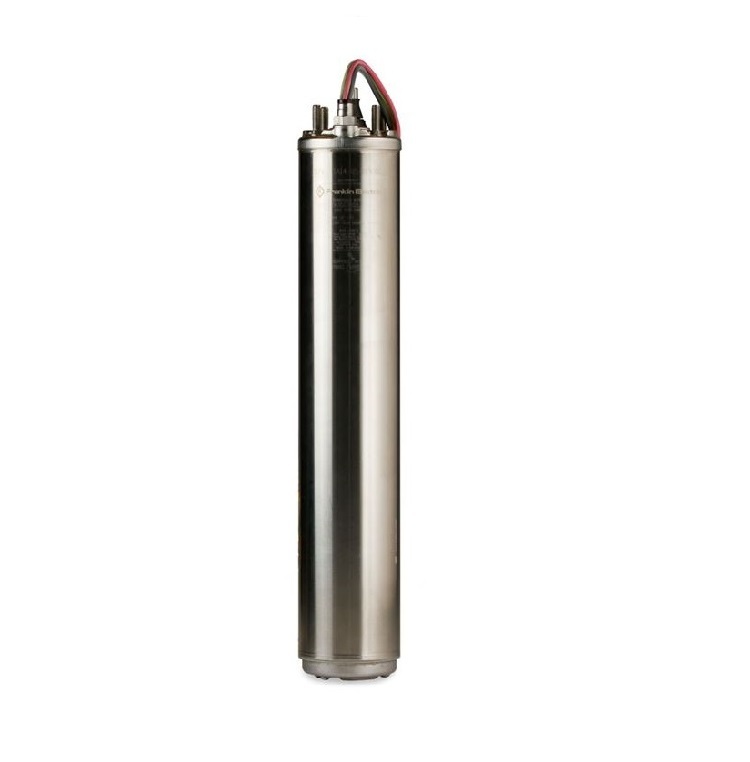 The Franklin 4-inch Super Stainless motor has been the driving force behind residential and light commercial submersible pumps for decades. 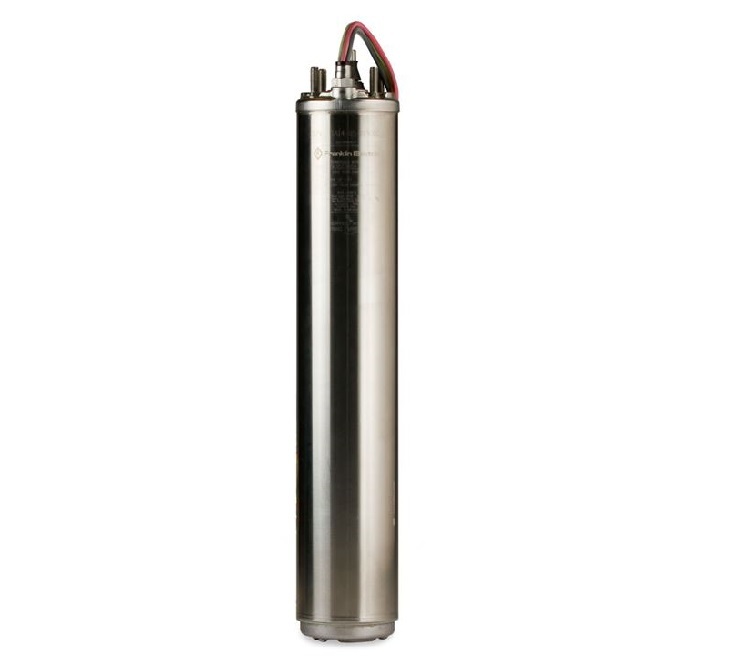 Designed and patented in 1950 by our founder, Ed Schaefer, this motor has proven to be the industryâ€™s most trusted residential pump motor. 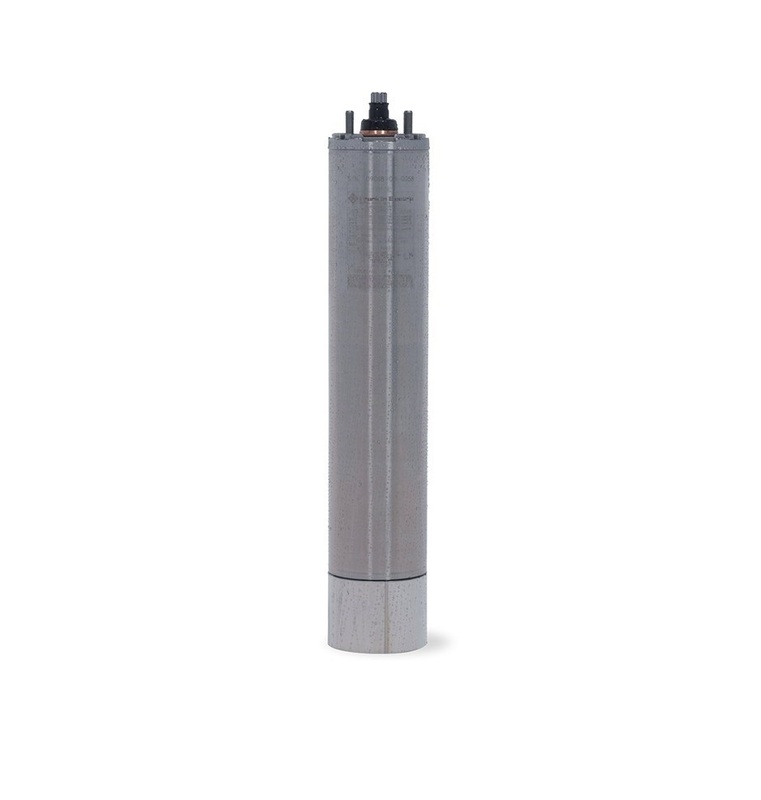 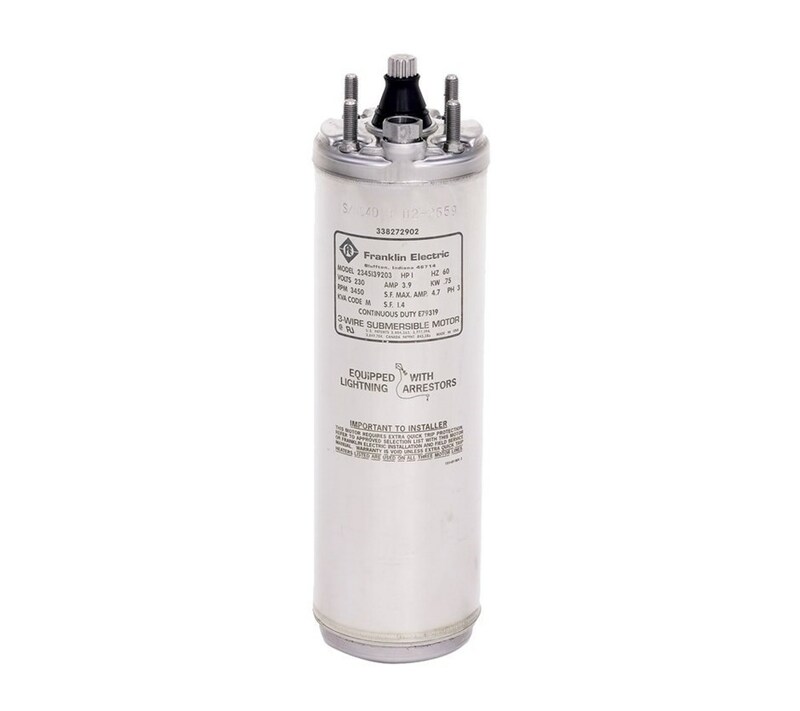 Franklin offers 4-inch motors in a full line of single- and three-phase voltages, frequencies, and application-specific models. 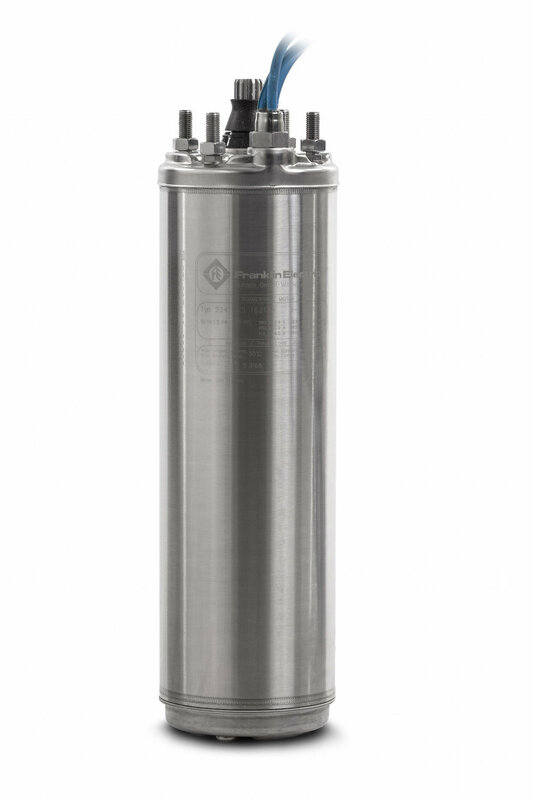 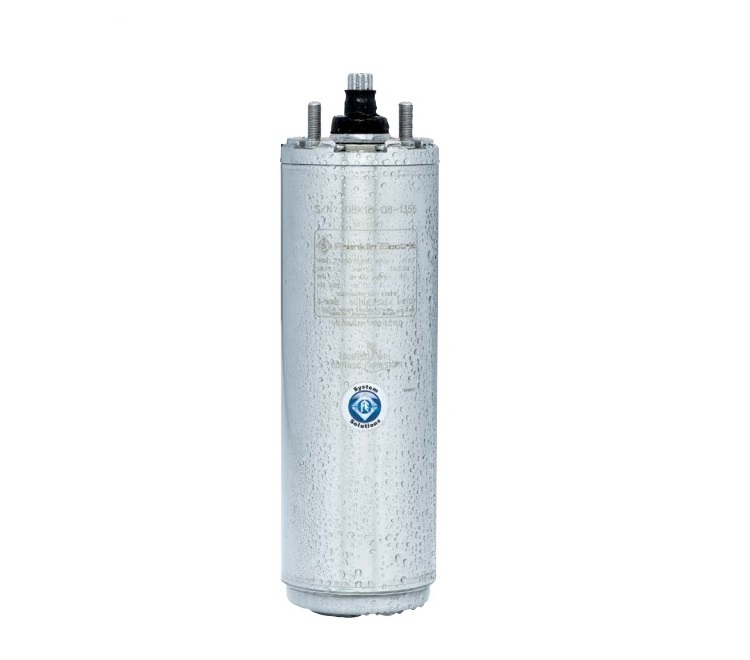 Wherever there is an independent source of clean groundwater, you can find a Franklin motor.